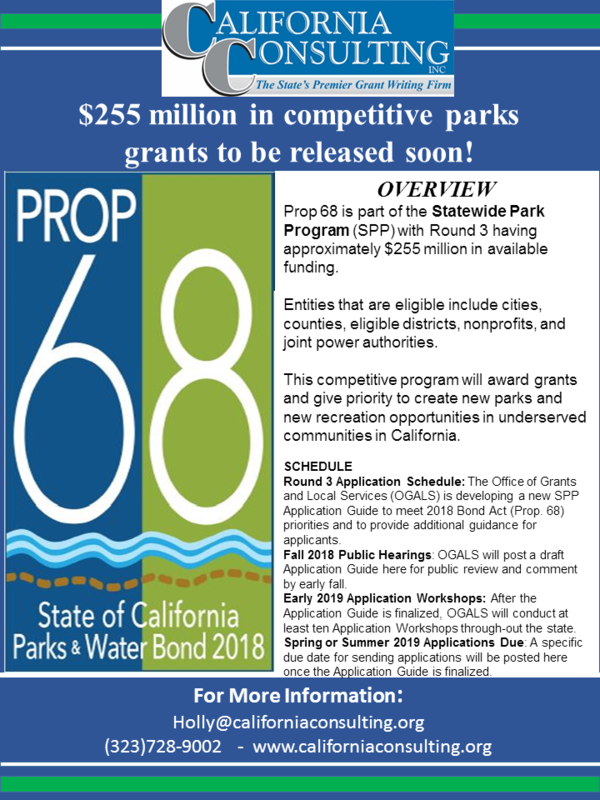 What do you know about Prop 68 and the $255 Million in Competitive Funding? - California Consulting, INC.
What do you know about Prop 68 and the $255 Million in Competitive Funding? Recently, Holly Bachman, CC Statewide Senior Director, attended the League of California Cities Annual Installation Dinner for the Los Angeles County Division that took place at the Palos Verdes Golf Club at Palos Verdes Estates. CC is a proud sponsor of LOCC. Holly is pictured with Ali Taj from the City of Artesia. California Consulting CEO Steve Samuelian was excited to meet with our client City of Murietta Councilmember Kelly Seyarto at the League of California Cities Annual Conference today in Long Beach, CA.